For this week’s edition of Five Minute Friday, I have an exciting announcement and opportunity to share with you! I’ve been working for several weeks (ahem, months) behind the scenes to develop the resource I wish I had when I started writing online. It’s called the Start-Up Guide for Online Writers, and it’s launching SOON! If the form above isn’t appearing or working for you, click here to fill it out. Apply to join the launch team for the new Start-Up Guide for Online Writers e-course! 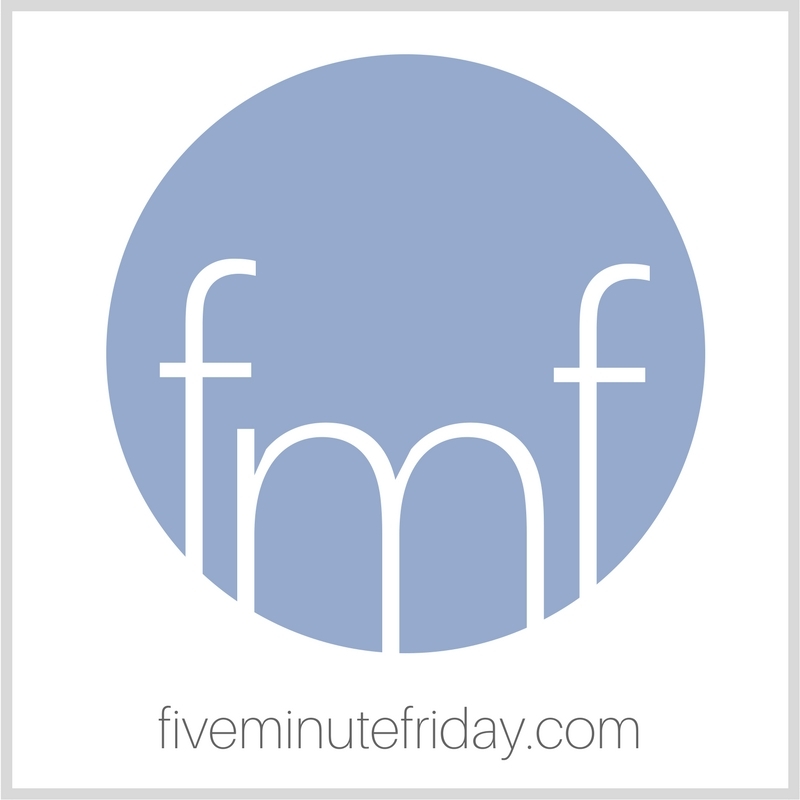 Join us for @5minutefriday as we write for five minutes on the prompt, GUIDE! If you’re new to Five Minute Friday, learn about the link-up by clicking here. I’m so excited to share this new Start-Up Guide for Online Writers e-course with you! I’ve compiled all of the resources I use and have grown to love since I started writing online about six or seven years ago. In the course, I’ll walk you through each of the steps to take in order to become an established writer online and to enjoy a lasting, fulfilling, writing life. We’ll talk about benefits of hosting and participating in blog link-ups, submitting and inviting guest posts, becoming a book reviewer, attending writing conferences, and much more. I’ll give you clickable links to places to submit your work, Facebook groups to join, people to follow on Twitter, and conferences to attend. The Start-Up Guide for Online Writers is everything I wish I had when I started out, all in one place! I’ve even thrown in a couple of videos, including a demo of my favorite social media scheduler and my all-time favorite writing program. I can’t wait for you to get your hands on it! Stay tuned for news about the one-week introductory special coming up in mid-September. Until then, feel free to apply to be on the launch team! I’d love to have you help spread the word! * Launch team applications close at midnight on 8/26/2017. And now, a question for you … What do you wish you had known before you started writing online? It’s your turn to write! Invite your friends to join us, and don’t forget to comment on the blog linked up before your own! What comes to mind when you think of the word, GUIDE? Share with us in five minutes or less! I know this resource will help a ton of people! Way to go, Kate! I’m honoured to be able to apply to be on the launch team. When you’re very ill, you just don’t get many opportunities to participate in something like this; people think you can’t make deadlines, and so forth. Maybe it’s true, but you can be assured I will do my best. What do I wish I had known? Honestly, nothing. The learning, and its pace, was necessary for me. But them, my well-deserved nickname is Mongo, for my sometimes gorilla-like obdurateness of intellect. Oh I hope I make the “cut” for the launch team for this! I’m surrounded by moms who desperately want to blog but are not sure how, where to start and frankly need the best use of the time they have. I want to give them a resource I trust, have tried and honestly represents a community I believe in. I’m in this! Been looking for something like this for a while now! Will there be an afilliate program by chance? Regardless – resources like this for bloggers who get asked ALL THE TIME how we got started – it would be great to have this to offer! I need this course. I really wanted to stop blogging and writing, and I did so for a few months. But God kept nudging, “I want you to write.” So I keep plugging away. Since I listened to God, I’m writing more and getting a better response than before. However, my audience is small and I need to improve what I’m doing. The one thing I wish I’d known was how many other things besides writing and publishing content there is. How do I stay consistent and offer compelling content? Looks exciting! Grateful to find my way into this space today. I wish I had known how to listen to the advice, but not be distracted by it. Kate, I’ve been writing so long I’m not sure what I wish I had known! All I know is, God told me to write and He’d take care of the rest. That was in the 90’s. That is exactly what I’ve done. I wish I’d known that I needed more than simply a desire to write in order to write online. With the help of my hubby I got a hosted website up in January of 2016 and stared at it for 6 months before writing my first post. I’ve joined some fantastic like-minded groups on Facebook – an absolute Godsend! Many times I have wanted to quit because the technical stuff was suffocating me and wouldn’t you know it – a fellow blogger posts a cheering bit of encouragement for beleaguered bloggers like myself to keep on keeping on. This course sounds like a treasure chest just waiting to be opened! How exciting! I know that it is going to be amazing and writers will be blessed! I am re-attacking blogging and writing again after a pretty long hiatus. One of the things I wish I had known before is that it is okay to just post once a week if that is what your life is allowing at the time. For a long time I simply stopped because I wasn’t in a place to post as often as I would have liked. Now circumstances of being stuck in the woods without internet makes me understand differently, and now I keep finding little ways besides the library. I am finally catching onto the idea of planning but also allowing myself to rest when frankly I need it. I applied. As soon as I got notice, I applied. I don’t know how you’ve been able to keep this quiet. I’m sure you’ve been busting at the seams. Congratulations!! Thank you, Kate, for all the advice and free tips you’ve offered all through the summer. I finally received my first book to review and I am so enjoying this process.